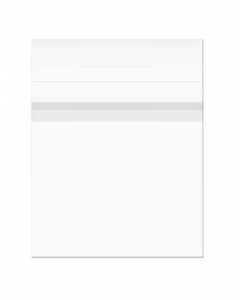 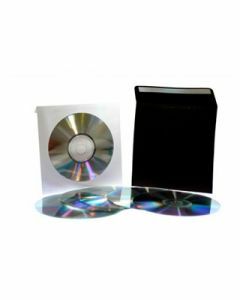 Our clear and high quality CD sleeves and DVD sleeves can protect your media from damage, and because of their high clarity, you’ll still be able to look through them and examine them easily without putting your fingerprints all over them. 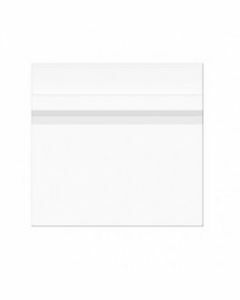 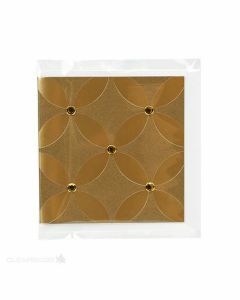 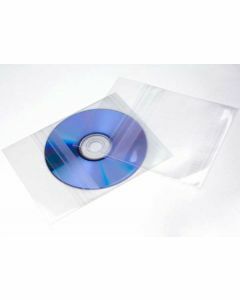 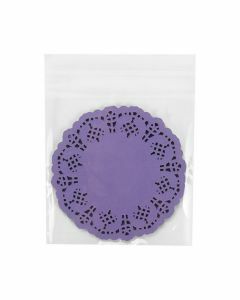 All of our DVD and CD bags are available wholesale, and many of them also come with a protective closure seal – an adhesive that is on the bag, not the flap, so that you can close the sleeve without getting any adhesive on the media. 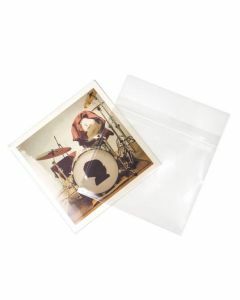 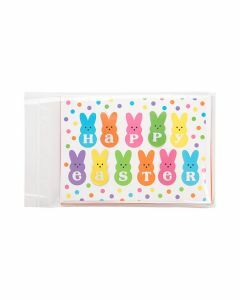 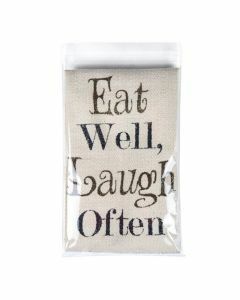 At less than a dime apiece, you cannot go wrong with one of our outstanding media bags.